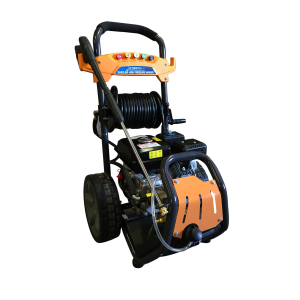 Want to clean hundreds of items faster and easier? 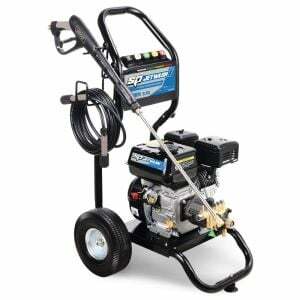 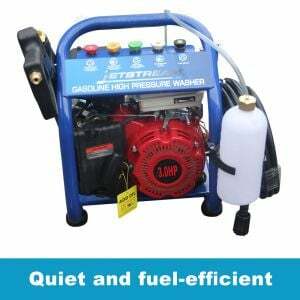 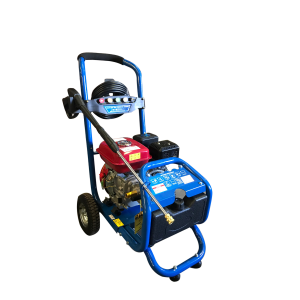 With its compact, anti-vibration design and high pressure, this 13HP pressure washer will deliver unbeatable cleaning performance, flexibility and durability - giving you the power to blast away built-up mold, mildew, dirt, and grime to restore surfaces to like-new condition in a faster and easier way. 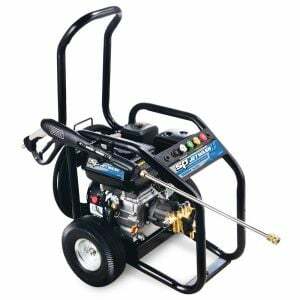 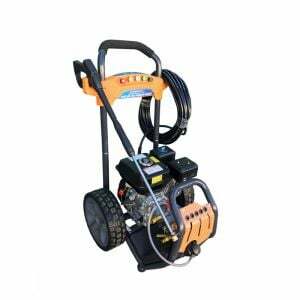 Within minutes, you can hook it up to your home garden hose and be ready to clean everything from decks and driveways to siding, garage floors and card.